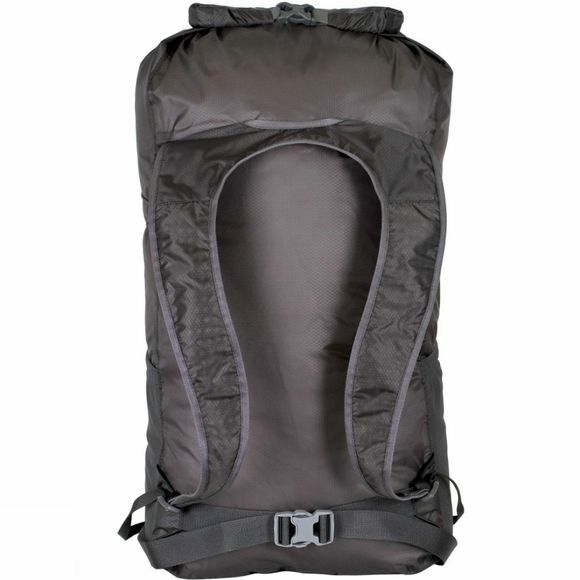 The Packable Waterproof Backpack from Lifeventure is made from ultra-lightweight 30D siliconised ripstop Cordura fabric making it extremely durable for those long treks. It is also waterproof with the added security of taped seams. The main compartment of the backpack is 22 litres with an easy roll-top closure to secure your items. 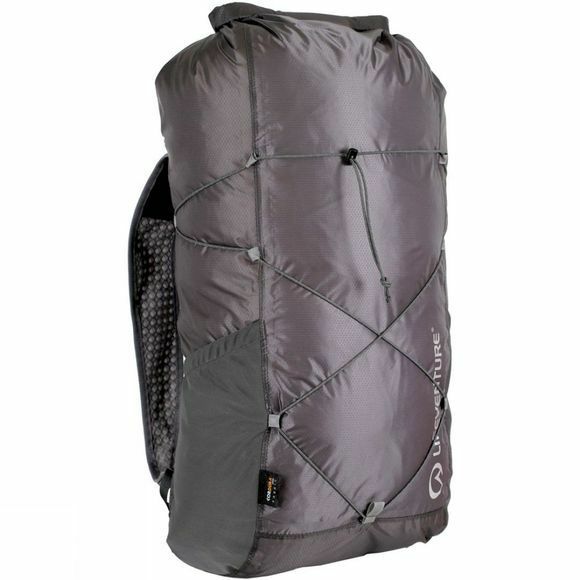 It can conveniently be packed down into its own storage bag, perfect for trips away. The shoulder straps are contoured which is ideal should you be on your feet for long periods of time. A webbing hip belt adds further security to the reflective tabs and 2 deep stretch mesh side pockets give you the option to store any valuables safely on your journey.